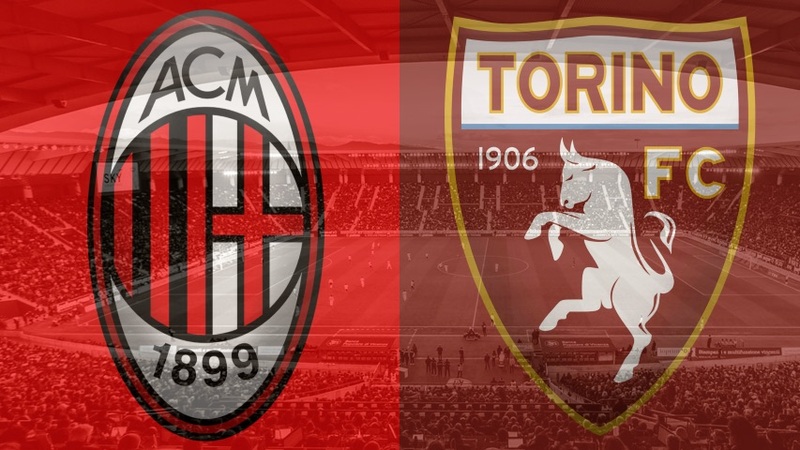 Sunday night’s Serie A action sees an in-form Torino travel to face top four hopefuls Milan. The visitors have lost just one of their last nine league matches but it will be Gennaro Gattuso’s side who are favourites for the points here. Last time: Each of the last three meetings between these two sides have ended as draws, including each league match last season. There was a scoreless draw in Milan before Torino held the Rossoneri 1-1 in Turin in April. 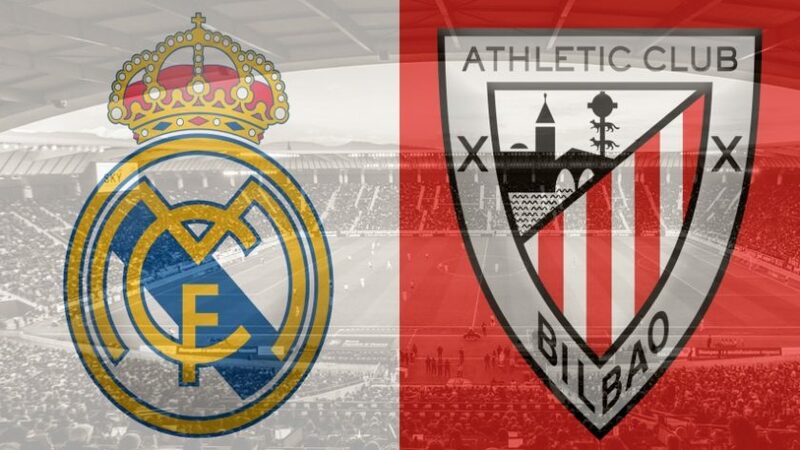 This is a clash between two sides whose recent league form has been impressive – each of the two teams have only lost twice in the league since both suffered defeats on the opening day. The visitors Torino are perhaps the slightly happier of the two going into the game, sitting just two places and four points behind fourth-placed Milan. Walter Mazzarri’s men have lost just one of their last nine outings while they have won four of their most recent eight league games. Milan’s three league defeats to date have come against the three sides immediately above them in the standings and they have won six of the last nine in Serie A. It is not surprising that it is the home side who are favourites to win this encounter at odds of 8/11, with Torino priced at 17/4 and the draw available at 27/10. These fixtures tend to produce few goals with only two going in across the last two meetings last season, so under 1.5 goals at 11/4 appears to be a solid bet with under 2.5 at 10/11. A ‘double chance’ on Torino to come away with either a draw or a win is available at 11/10 while a Milan win/draw outcome is at 3/20. If you fancy the home side to be leading at both half-time and at the final whistle, such odds are available at 6/4. One to watch for Milan: Patrick Cutrone has found the net in each of his last two matches for the Milanese giants, at home to Dudelange and Parma respectively. He will once again be hopeful of adding to his league tally – currently at three goals – here. One to watch for Torino: Andrea Belotti is Torino’s dangerman again this season – he already has five Serie A goals to his name including three strikes in his last four outings. Long shot: Torino have already been involved in two 0-0 draws this campaign while Milan have failed to find the net twice in their last five league games in their home stadium. Odds of this game to finish scoreless are available at 21/2.